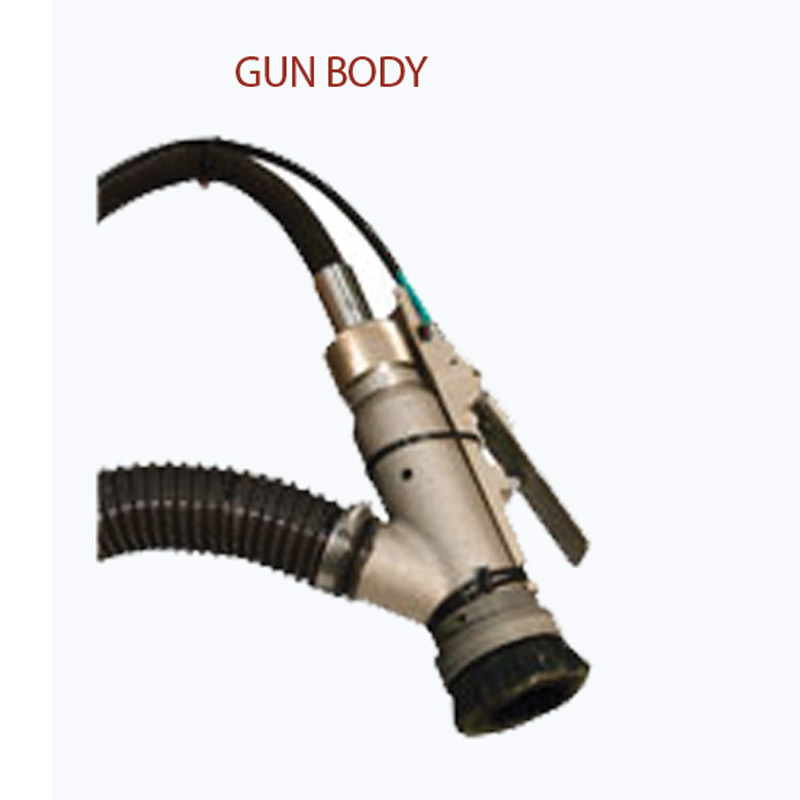 This sandblasting system uses a 24 L pressure tank, with “deadmans” handle trigger system. 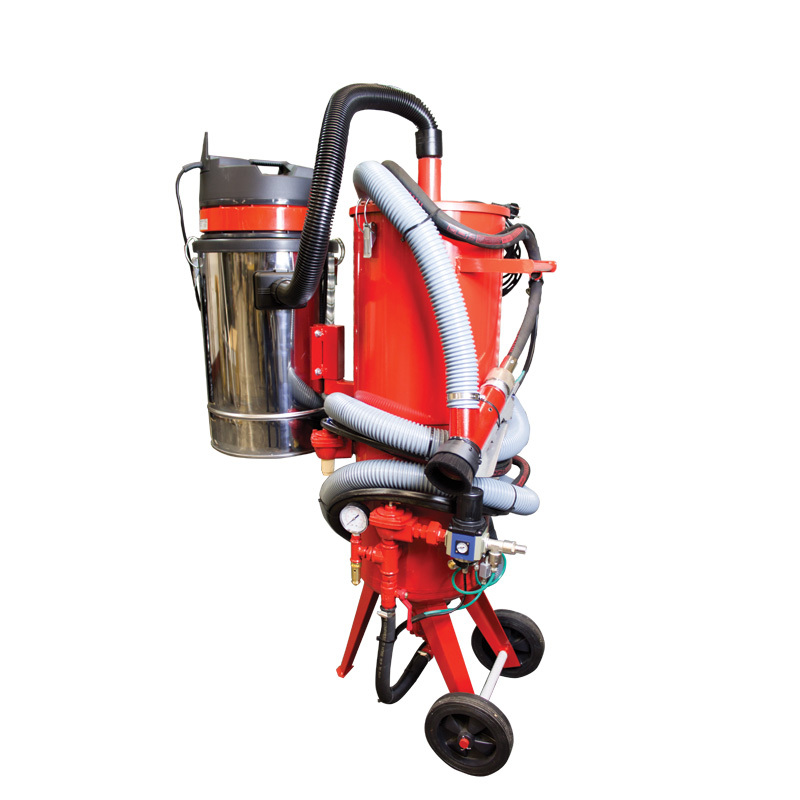 The combined nozzle and brush holder allows for a dustless sandblasting operation. 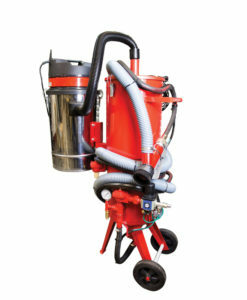 The sandblast media is seperated by the vacuum unit that is connected to the sandblast unit. 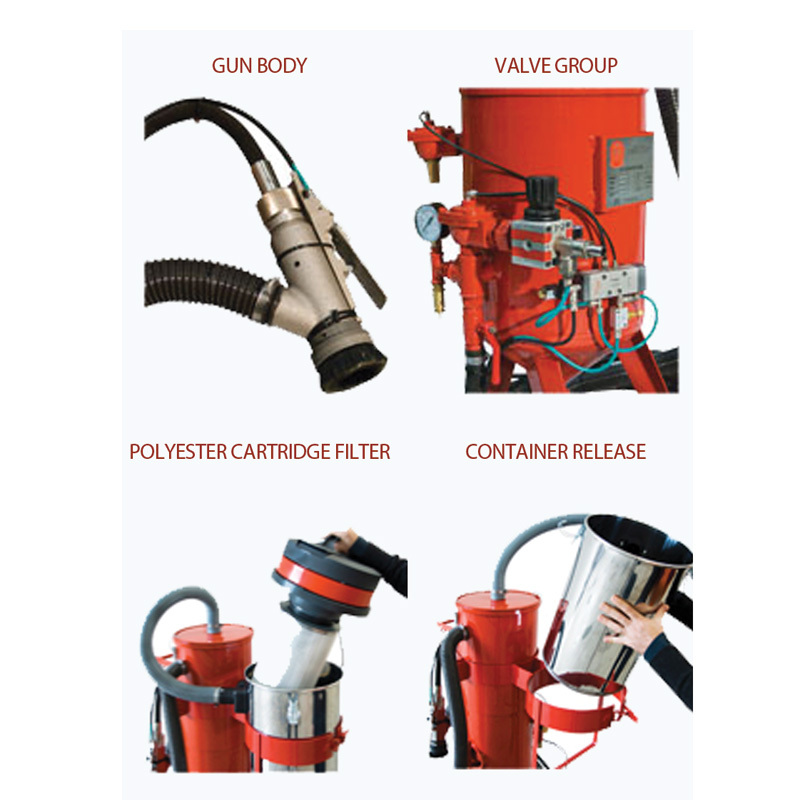 The reusable media is returned to the hopper and the fines are collected by the dust extraction unit. Supplied with wheels for easy movement. 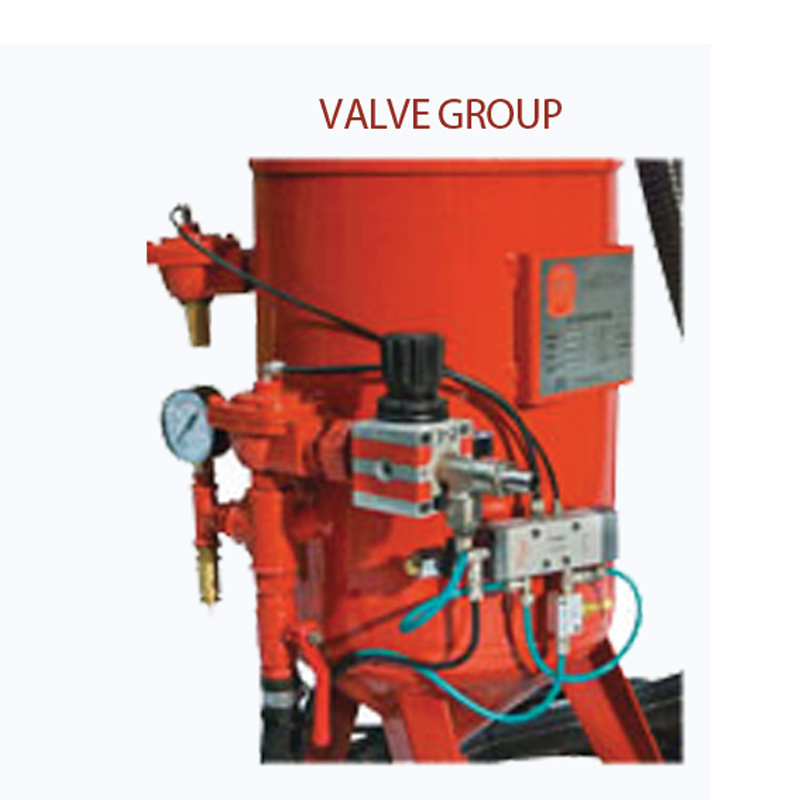 Faster sandblasting with dustless operation. 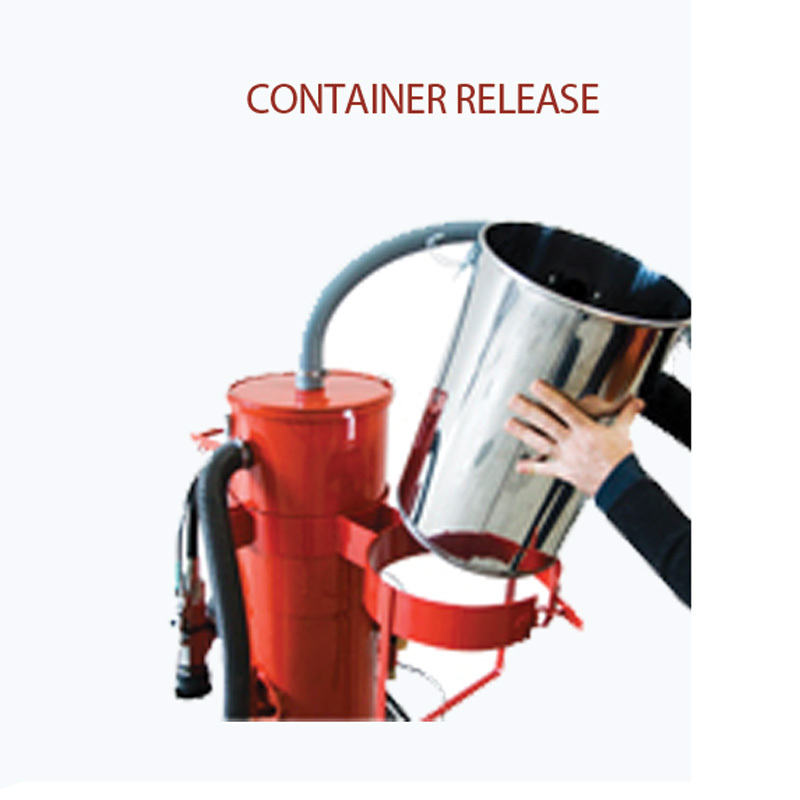 Air consumption 700 liters per minute. 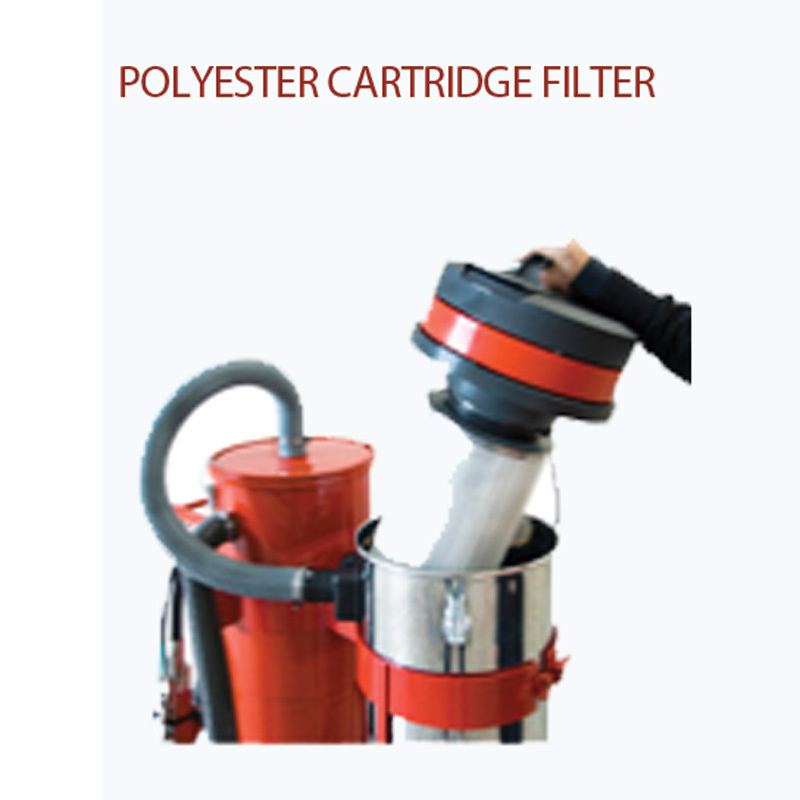 Regulate blast pressure from 2.5 – 10 bar. 900 mm x 600 mm x 1300 mm (h) dimensions.